Well hello Gentle Reader, I’ve had a busy weekend. I hope yours was more relaxing. 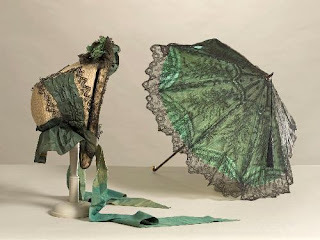 Well, subscribers to my newsletter, the Chirrup have a super secret preview in their inboxes today! 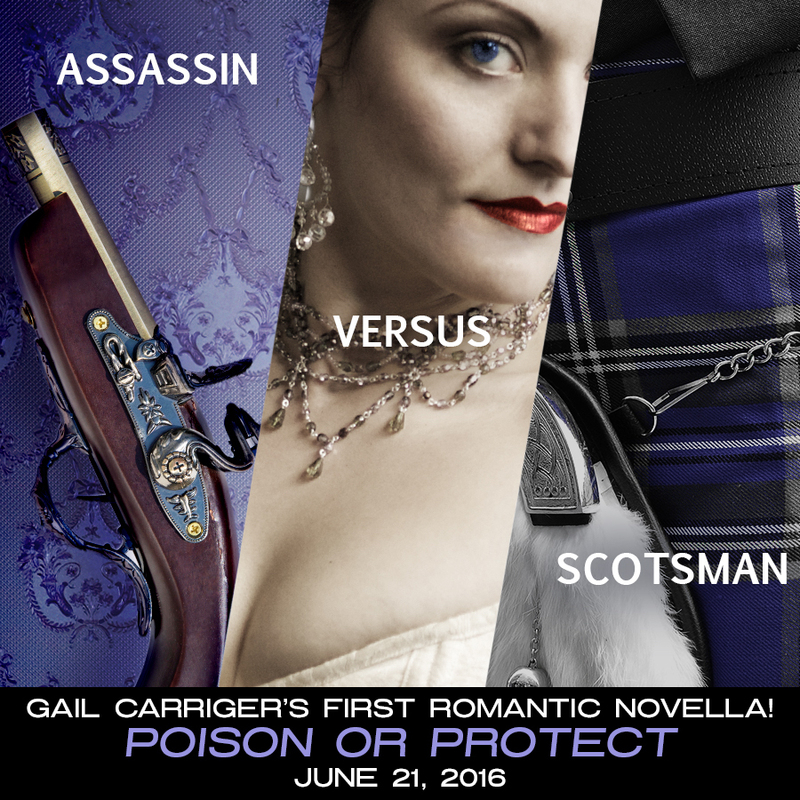 Poison or Protect: A Delightfully Deadly Novella is up for preorder on Amazon! It will drop to other platforms on (or as close as possible to) the release date. And it will (eventually) be available in print, but that will take me a bit more time to figure out how to execute properly.